Back in 2004, Sarah was a stay-at-home mom who loved caring for the couple's young son. As Rob was working full-time and attending college full-time, Sarah began cleaning houses as a way to help with their young family's expenses. What began as a part-time, informal endeavor eventually lead to starting Sarah's Cleaning & Organizational Services in 2007. Between 2007 and 2015, Rob and Sarah grew the business as they also grew their family, adding 3 more children over this time span. In 2016, Comprehensive Cleaning Solutions, LLC was formed. Since the time when they were cleaning one or two houses a week using the most basic equipment available, the company has grown to offer many different services, with many more to come in the future. 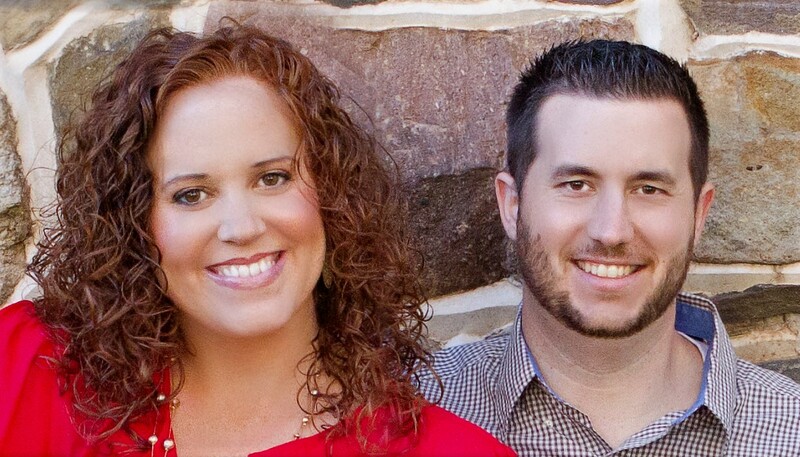 It has always been Sarah and Rob's goal to offer a service that is superior to that of their competitors. They focus on doing a thorough, detailed job and do not stop until the customer is 100% satisfied. They guarantee their service and have relied solely on word-of-mouth in order to grow the business.